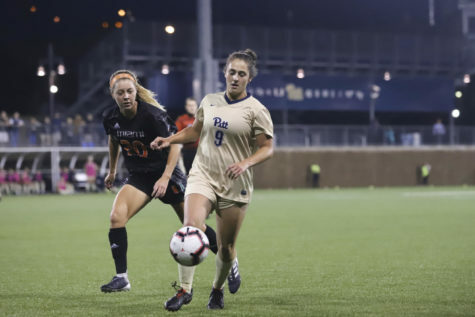 The Pitt women's soccer team shined offensively in the first half of the game, leading the Hurricanes 2-0. But, a quick turnaround in the second half put the Panthers behind and unable to catch up. In the end, Pitt lost to the Hurricanes 3-2.